Such is their desire to continue acting together in pursuit of a bigger share of TV rights cash, they made sure they met Susanna Dinnage before the TV executive suddenly changed her mind on becoming Scudamore’s successor. Senior figures in the game think it was this testosterone-charged encounter just before Christmas that persuaded Dinnage to stay as global president of Animal Planet. 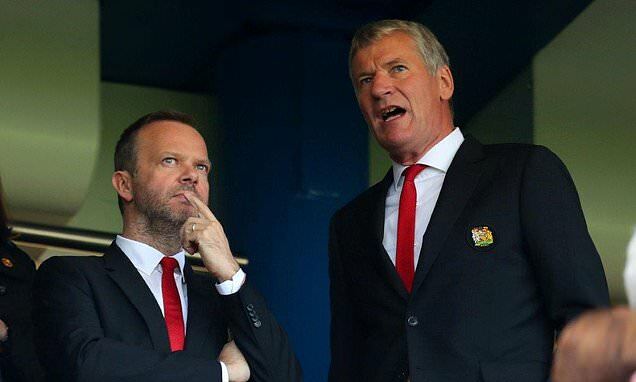 The search for a new chief executive, led by Chelsea chairman Bruce Buck, continues in vain. Last week Richard Masters, the Premier League’s managing director, was confirmed as interim chief executive at Companies House, but the PL are anxious to hire an administrator with more television know-how. Dinnage’s expertise in TV and digital media was thought ideal given some insiders feel the organisation will explore whether to launch their own streaming service. UEFA announced similar plans last week and will unveil the originally named UEFA TV from 2021. In a bizarre coincidence, who should turn up at the same Portman Square hotel which hosted last week’s PL shareholders meeting, but Gary Lineker — a man who just happens to know quite a bit about football and TV. ‘I’m here for a lunch,’ said the former England striker, understandably slightly perplexed to bump into a pack of sports journalists in a London hotel on a Thursday. The toll that Emiliano Sala’s death has taken on Neil Warnock has left many convinced he will leave Cardiff City this summer, even if he keeps the side up. But Nantes have far greater grounds for soul-searching. When Sala had reconciled himself to the Cardiff move, he wanted to be in the squad for the league game at Newcastle on January 19. But Nantes dragged their heels, insisting he play one last game, against Angers on January 20. A dispute ensued, which meant Sala reached Cardiff too late to play at Newcastle. At a loose end that weekend, he took a flight to Nantes to say his goodbyes and never made it back. 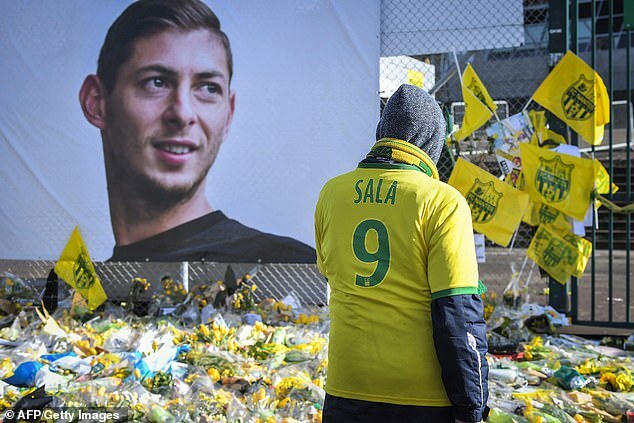 The ghoulish arguments over Sala’s transfer fee were sadly predictable, but there are others in football trying to profit from the tragedy. Several agencies have received emails from a chartered flight company hawking its services in light of the ‘tragic loss of a light aircraft carrying a Premiership (sic) football star’. Some people have no class. How depressing that Britain’s fantastic Fed Cup performances or the British Athletics indoor trials were not live on terrestrial television. Fair play to BT Sport for showing the tennis drama from Bath, but Britain’s fastest woman Dina Asher-Smith was not alone in venting her frustration at trying to follow the action on the track, which was streamed on British Athletics’ and the BBC’s websites to no great fanfare. ‘I’m so disappointed with the presentation,’ she wrote on Twitter. ‘You’d easily miss trials happening.’ It’s no coincidence that both events involved female athletes. You can’t be what you can’t see. 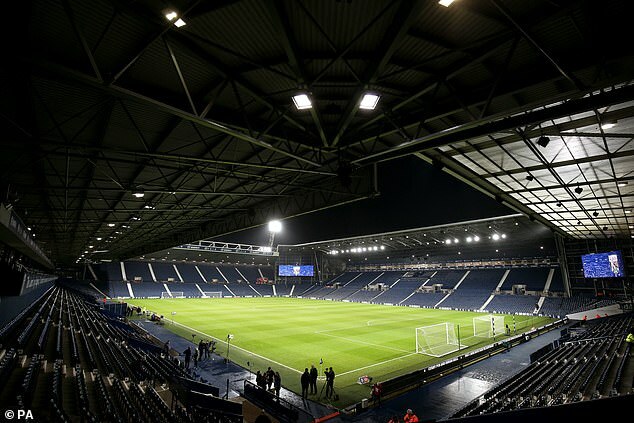 There was much surprise in the Hawthorns press room for West Bromwich Albion’s FA Cup replay against Brighton when it was revealed that the busy atmosphere was due to the BBC having an astonishing 120 people accredited for the match to work across local and national TV, radio and online outfits. The Beeb also brought with them 24 cameras and even a drone to broadcast a match which limped into extra time before Brighton put everyone out of their misery and won 3-1. The ECB’s director of communications, Chris Haynes, has been given the elbow over his handling of The Hundred, the 100-ball-a-side tournament which will be launched next year. A book to mark the 25th anniversary of Kick It Out, written by prolific scribbler Harry Harris, will go ahead after intervention from PFA chief Gordon Taylor. Harris’s approaches to a number of top clubs, the Football Association, Premier League and English Football League asking for £10,000 each to fund the project were met with ‘a lukewarm response at best’, Sports Agenda has learned. Some pointed out that they already help to fund football’s anti-discrimination body, which is being investigated by The Charity Commission following an allegation of sexual assault. Step forward Taylor, whose own organisation is also being investigated by The Charity Commission amid concerns over its expenditure. ‘The whole thing was wobbling and Gordon came to the rescue,’ said Harris. The book, which is to be published by coffee-table tome specialists St James’s House, is due out in May or June. Proceeds will go to Kick It Out. 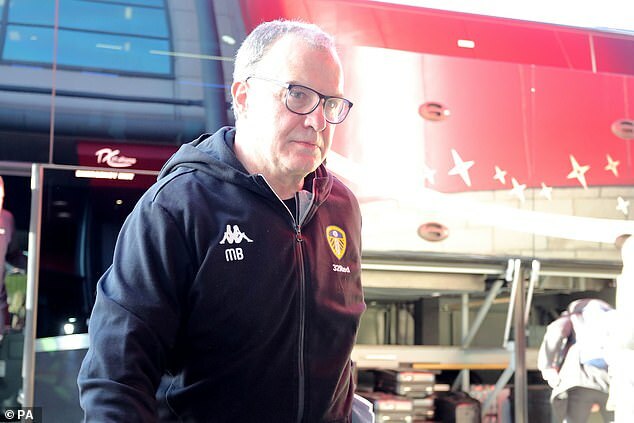 The 11 Championship clubs who signed the letter complaining about Leeds United’s ‘spy’ being caught snooping on Derby County want to know every detail the rival club has on them, rather than see Leeds or manager Marcelo Bielsa punished. But there is also some disgruntlement that nobody from the Leeds hierarchy has bothered to ring round to apologise for or explain their actions. The Football League have asked for more time to investigate ‘Spygate’, with a fine for Leeds thought to be the most likely outcome. The indomitable Charles Sale has retired after 20 years as this newspaper’s brilliant Sports Agenda columnist. England manager Gareth Southgate led the praise for our Charlie at the Football Writers’ Association’s tribute evening at The Savoy last month. 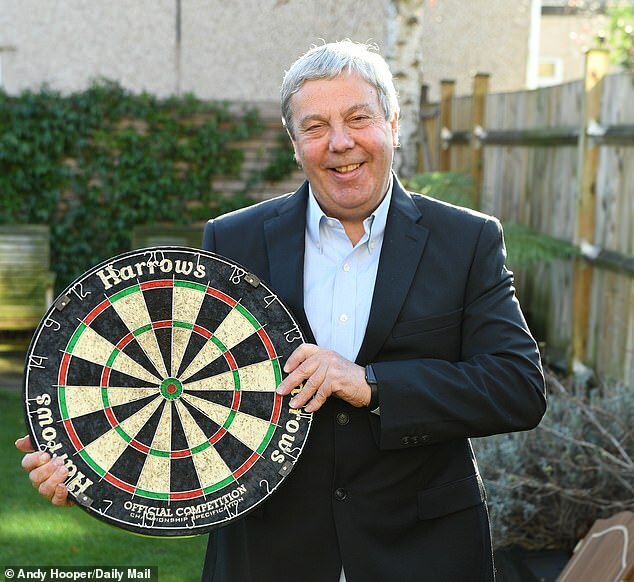 Southgate also presented him with the ‘infamous’ dartboard used for player against press matches at last summer’s World Cup. After a media blackout followed Sale’s story that goalkeeper Joe Hart had organised a darts tournament for squad members at Euro 2016, Southgate’s England introduced a regular competition between press and players in Russia last summer. The duels came to encapsulate ‘how much better relationships with the media are under Gareth’s more enlightened regime’, said Sale, who was beaten by Gary Cahill in the inaugural clash between players and the media in Repino last June. 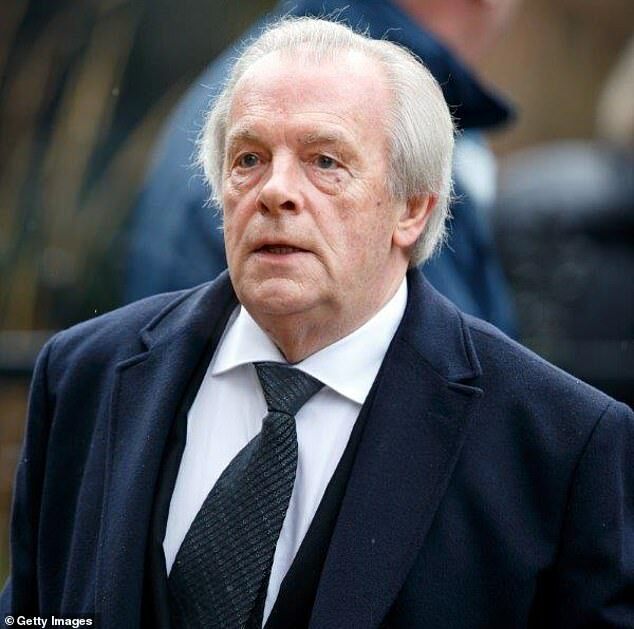 We wish Charlie a long and happy retirement, and hope he enjoys reading your new-look Sports Agenda column, which will run every Monday in the Daily Mail. Contributors: Matt Lawton, Ian Herbert, Sami Mokbel, Riath Al-Samarrai, Paul Newman, Laura Lambert, Mike Keegan and Amitai Winehouse.